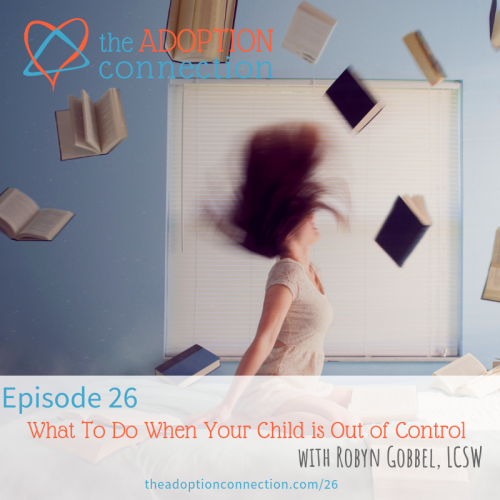 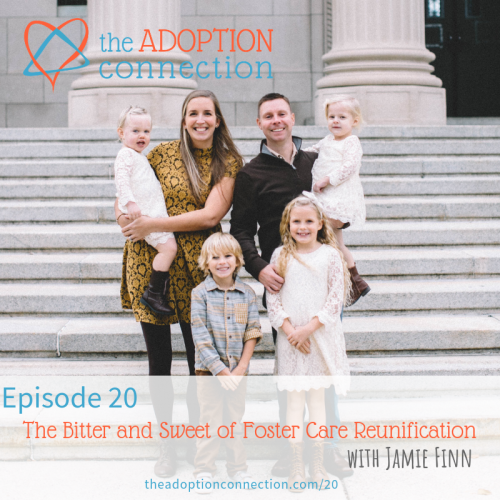 This is a treasure-trove of tools, wisdom, and grace for adoptive families. 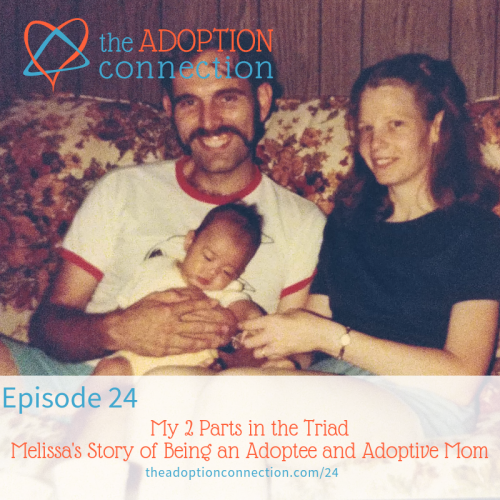 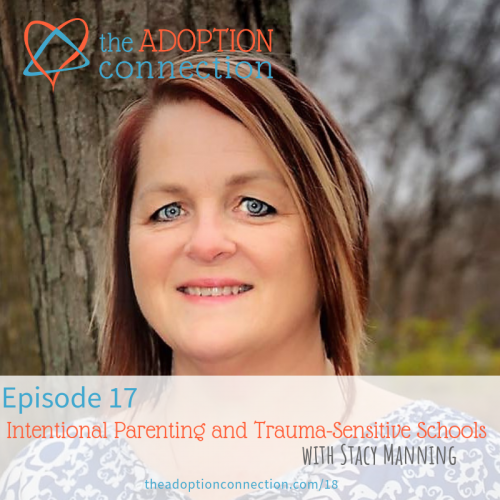 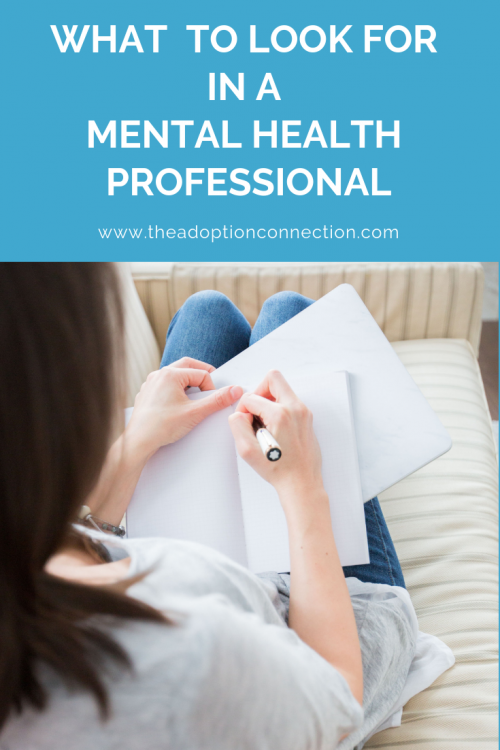 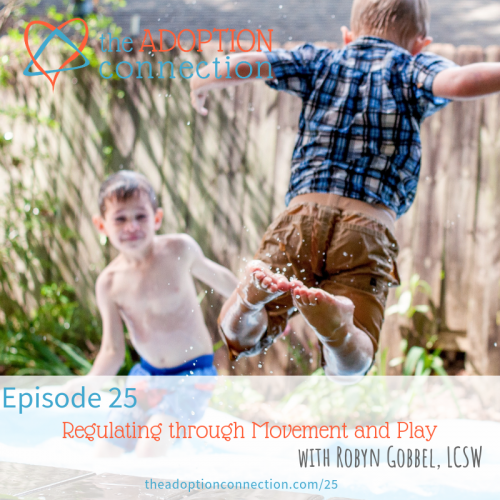 Lisa and Melissa have a rare and special ability to provide both practical tools and compassionate support for almost any adoption-related scenario. 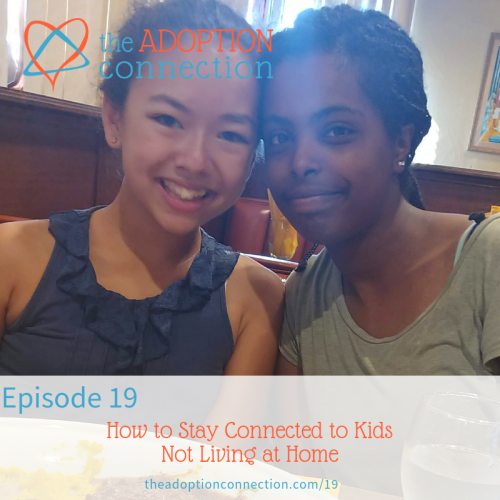 Being an adoptive mom can be overwhelming and lonely. 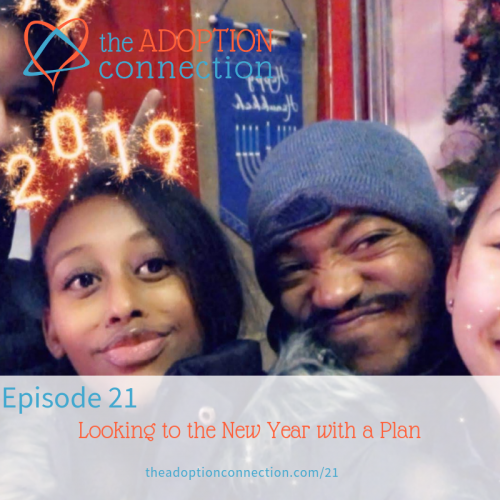 We provide post adoption resources and friends who understand. 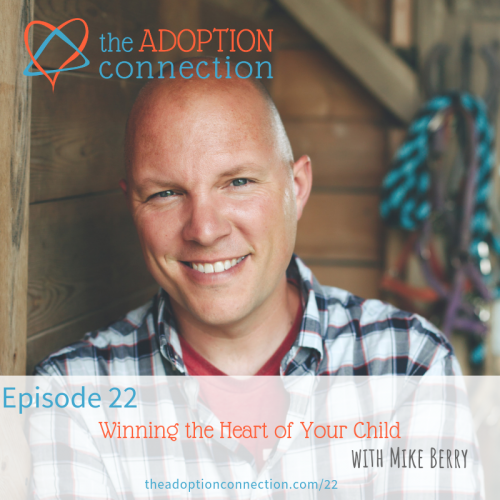 You will gain confidence in your parenting and hope for your family's future.